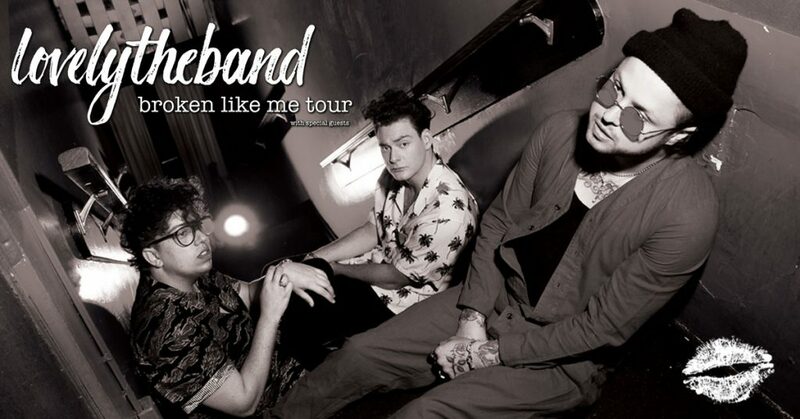 Enter before midnight on Monday, September 10 for the chance to win tickets to see lovelytheband on Saturday, October 6 at House of Blues in Dallas. Winners will be notified by 5pm CT on Tuesday, September 11. Official KXT contest rules can be found here. Good luck! *This contest has ended. Winners were chosen and notified on September 11. Thank you!